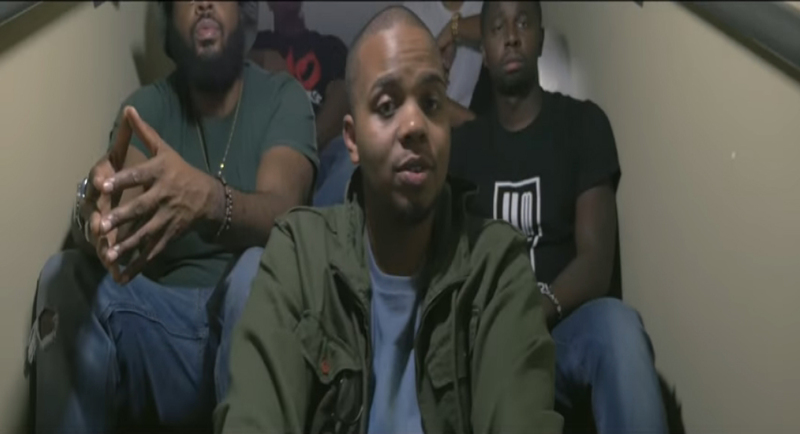 Speez releases a new video for his single "Celebrate". The song is featured on the I'M DOIN JESUS artist's new album Let Me Introduce Myself. Let Me Introduce Myself is available now via iTunes or Google Play.